GWAR has done it. Slayer has done it. KISS went off the goddamn chain to do theirs. 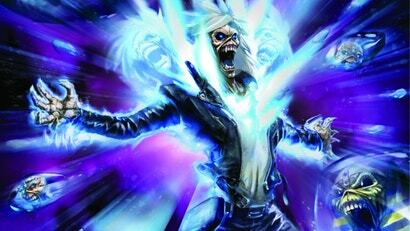 And now, Iron Maiden is joining in on the metal band comic trend -- or, more specifically, its longtime mascot Eddie is.